A tote bag is a great beginner sewing project. If you are just venturing into the wonderful world of sewing, or even if you are thinking of teaching someone to sew, then check out this tutorial by Christine on the Craftsy blog. 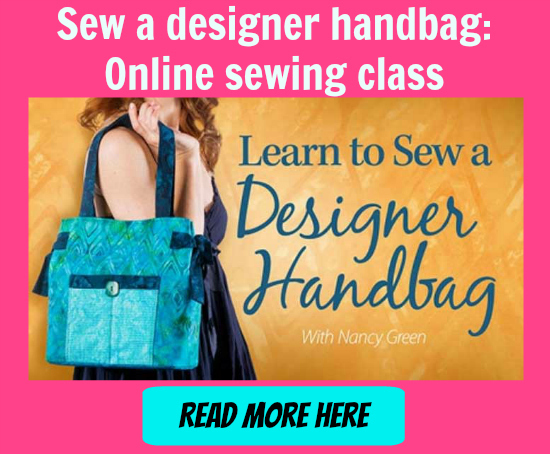 She shows you step by step how to sew this sturdy and attractive unlined tote bag. We recommend a home decor weight fabric, or a canvas-type for this project. Easy to sew, comes in lots of great designs and strong enough to carry a bag of groceries.